The Friends of the Rossville Community Library is a non-profit group of volunteers. We promote interest in, and support for, the Rossville Community Library. Membership in our group is open to everyone! The Friends of the Rossville Community Library are people like you who care about their library. They know that having a great library makes Rossville a nicer place to live. The Friends make the library better by helping provide materials and services beyond what the regular library budget can support. The Friends are enthusiastic advocates who spread the word about the importance of the library and reading. The group’s purpose is to foster a positive relationship between the library and the community, secure volunteers, and raise funds to support the library. *See further down the page for more information on Membership Benefits & Levels. We will accept donations of books, DVDs, and non-abridged books on CD that are in good condition. We do not accept donations of magazines, VHS tapes, abridged books on CD, or books on cassette. Please note that it is the up to the library as to the disposition of donated items. 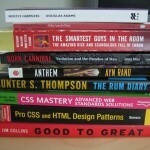 We may put the item in the library collection, sell it in a library sale, or donate it to another organization. All other types of items need to be discussed with the library director prior to acceptance. If you’d like to make a financial contribution, please know that all contributions are tax-deductible. If you’d like to make a memorial contribution, please contact the library director so that we can discuss any specific wishes you may have. The Friends have three book trading posts in the nearby communities of Maple Hill, Valencia, and Willard. 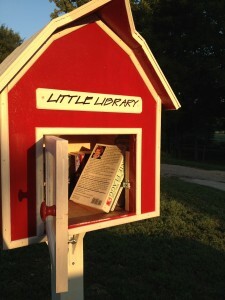 These little libraries are modeled off the Little Free Library installations you can see in many different places. They have been filled with books to trade and borrow in the local community. We have also enclosed information about the Rossville Community Library and its services. Each book trading post has a local “librarian,” who is a member of the local community in which it resides–the librarian will periodically monitor the book trading post. Maple Hill: The book trading post is located in front of Walking Turtle Studio on their main business district road. Thank to you Jim & Debbie DeSelms, owners of Walking Turtle Studio for allowing us to use their location! Willard: The book trading post is in front of the community center in the middle of town. 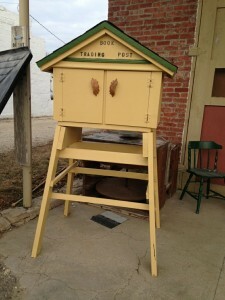 Valencia: The book trading post is at the entrance of the fire station just north of I-70 on Valencia Road. Thank you to our volunteer builders and craftsmen: Bob Foster, Rod Brown, and Lisa Thornburg. Also, a big thank you to Ann Foster, Friends Vice President who has coordinated the efforts for these book trading posts.  If you are interested in helping with future book trading posts, please contact the library.